How to install ADA Signs correctly? It is stated that more than 2.5 million Americans suffer from a visual impairment, mobility impairments, hearing impairments or some sort of cognitive disability. This is why it is imperative to keep at your office, business or working area ADA Signs installed. ADA compliant signs help ensure accessibility for seniors, the visually impaired, blind, and people with cognitive disabilities or psychiatric conditions. The ADA (Americans with Disabilities Act) helps remove barriers for people with disabilities, however, a correct ADA Sign design is as important as its correct installation. At Summit Custom Sign Company, we have been providing proper resources and products needed to follow ADA Accessibility Guidelines, and here are some useful tips in order to install correctly your ADA Sign in your working area. When mounting ADA Signs on walls beside doors, it is recommended installing it on the latch side of the door. If there is no free space on that wall, the sign may be mounted on the nearest adjacent wall. An ADA sign height can be determined by installing its baseline between 48 inches at the lowest point to 60 inches at the highest point. This allows signs of different sizes to be mounted on the same visual plane. Although, we suggest installing all your signs at 54 inches from floor to the center of the sign. It is also vital to have a tactile sign next to each door inside a stairwell. These signs should identify the floor level, stair level, and exit level. It is also essential to check local code authority, regarding size and any other important requirements. 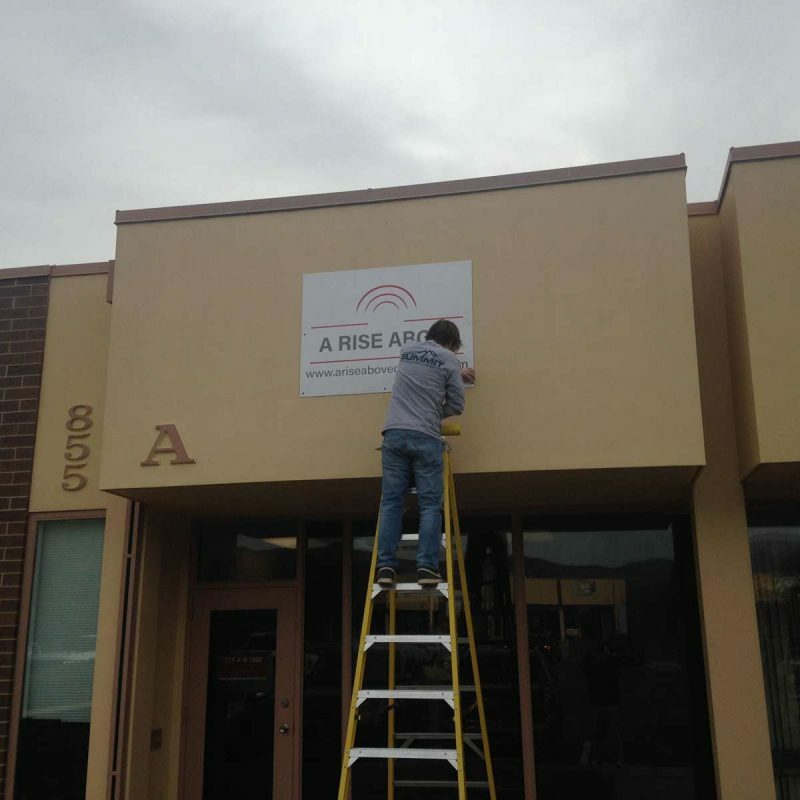 Summit Custom Signs, can help designing, developing and installing your ADA Signage. Contact us today and learn everything you need to know.